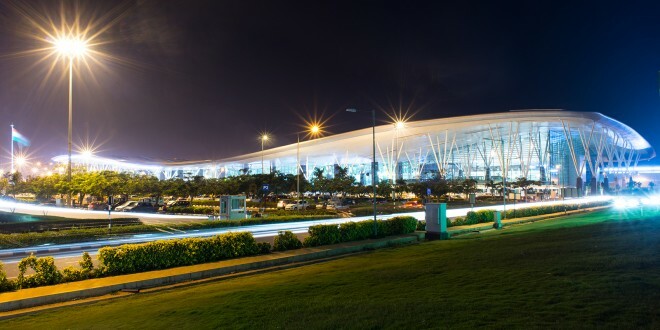 Bangalore Airport (BIAL) has announced that the User Development Fee (UDF) at the Kempegowda International Airport, will be increased for four months from 16 April 2019. 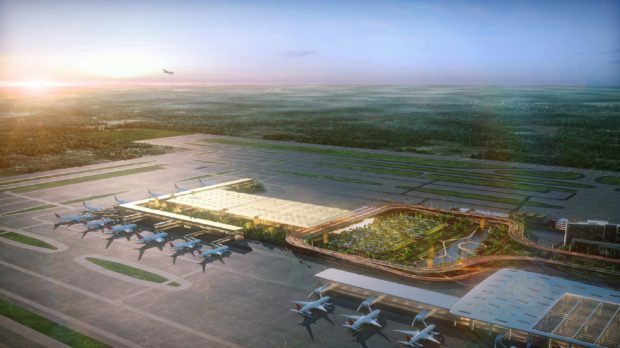 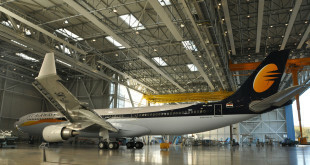 The User Development Fee (UDF) at the Kempegowda International Airport, Bengaluru (KIAB or BLR Airport) will be revised based on an Airport Economic Regulatory Authority (AERA) amendment issued on April 4, 2019 to its earlier Order – No. 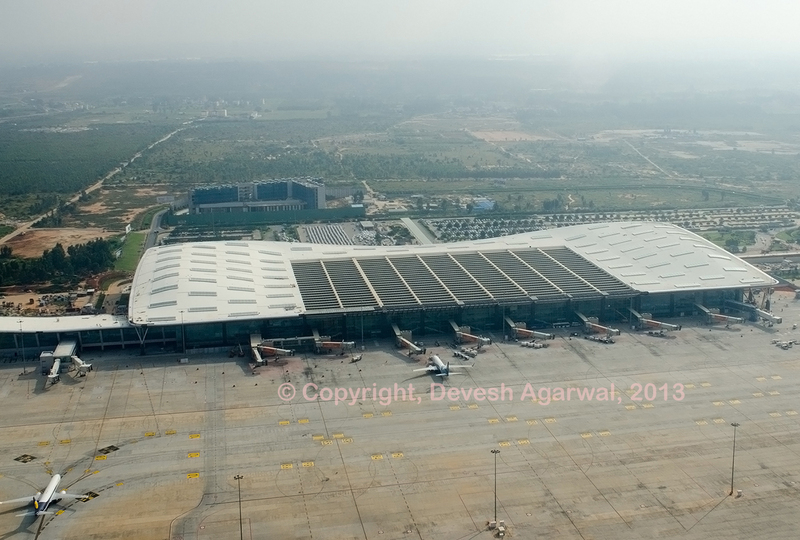 18/2018-19, following the interim relief given by the Telecom Disputes Settlement and Appellate Tribunal’s (TDSAT) ruling of March 14, 2019, allowing BIAL to collect revised charges for a limited period of four months.